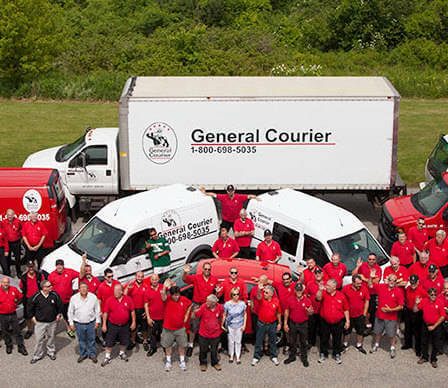 General Courier has been operating in Portland, Maine since 1976. Fully insured delivery services in Portland, Maine. With daily same-day and overnight routes throughout Maine, New Hampshire and New England. Specialists airport services 24 hours – 7 days. Box trucks plus ability to transport up to 10,000 lbs. Medical deliveries and general courier services plus customized routes to suit your delivery needs. Tracking is available at website with no login required. Delivery driver employment apply via employee application page at website.